Try before you buy! Try the COSMANIA’S Sample Service! The samples are generally filled by us in a sample container. Because the product is no longer in its original packaging, we recommend using the samples within 6 months after ordering. Of course, you are welcome to discover all our products in our store in Amsterdam! Unfortunately, it is not possible to order multiple samples of 1 specific product. 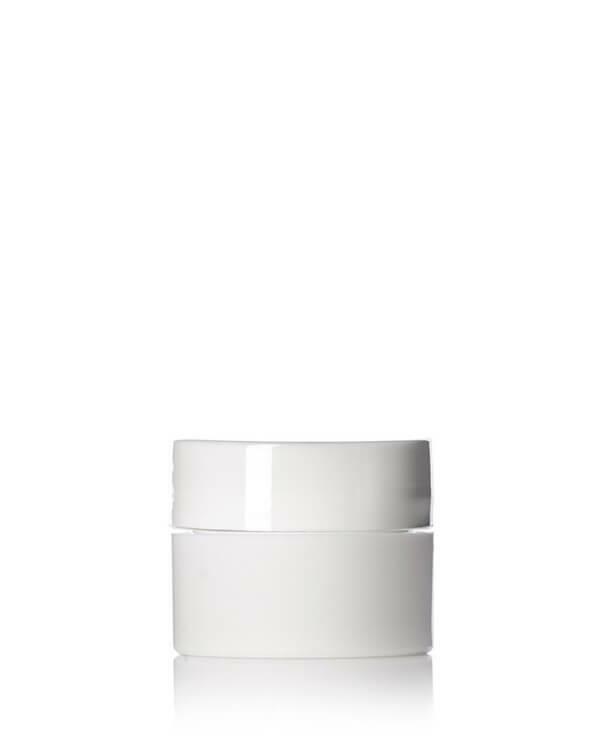 The Avocado Pear Nourishing Night Cream from Antipodes! Native New Zealand manuka honey Active 20+ draws moisture to your skin to help bring a truly ageless visage. Revolutionary Vinanza Grape is a potent antioxidant extract from Marlborough sauvignon blanc grape seeds to help neutralise the effects of free radical damage that can lead to premature aging. It is scientifically shown that the Avocado Pear Nourishing Night Cream stimulates the synthesis of collagen production in human cells by up to 92%. The Avocado Pear Nourishing Night Cream is certified vegetarian by the UK Vegetarian Society, a globally respected organisation for the assessment of vegetarian status. Apply Avocado Pear Nourishing Night Cream from Antipodes at sunset by caressing into your face, neck and décolletage after cleansing and toning. Use night after night for ultimate revitalisation. Suited to most skin conditions, especially mature and dry.